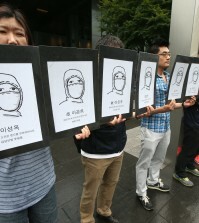 (Yonhap) – More than 120 companies slashed the salaries of their highly-paid executives, data showed Sunday, in what could be an attempt to avoid a mandatory remuneration disclosure. Listed companies are required to reveal the salary details of executives whose annual income tops 500 million won (US$470,000) under a revised bill on the capital market. South Korean listed firms had been previously making only the average annual salaries of their executives open to the public. 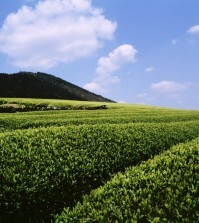 Last year, 219 companies paid more than 500 million won to their executives on average, according to the data by market researcher Chaebul.com. 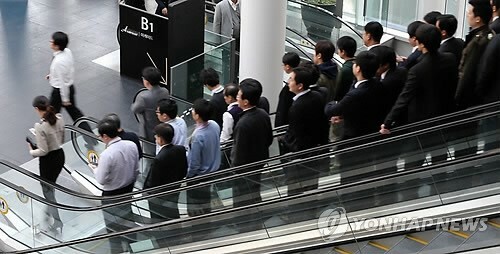 A total of 45 out of 219 companies slashed the salaries of their executives more than 30 percent in the first nine months of this year, compared with the same period last year, said Chaebul.com. Others cut the pay of their executives by more than 10 percent. AmorePacific Corp., South Korea’s leading cosmetics manufacturer, paid 415 million won ($390,000) to its executives on average between January and September, down 71.2 percent from 1.44 billion won ($1.36 million), said Chaebul.com. Hankook Tire Worldwide Co. paid 393 million won ($370,000) to its executives on average in the first nine months of this year, down 70.5 percent from 1.33 billion won during the same period last year. 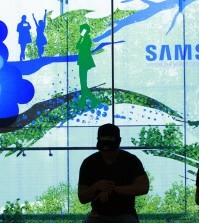 Meanwhile, Samsung Electronics Co., the world’s top maker of smartphones, increased the salaries of its executives by 11.9 percent in the cited period. 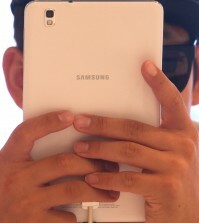 Last year, Samsung Electronics paid 5.2 billion won ($4.91 million) to its executives on average.